Chairman of Disney Parks and Resorts Bob Chapek announced today at Destination D that the Disney Fantasy will have a brand-new deck party coming in Summer 2019. 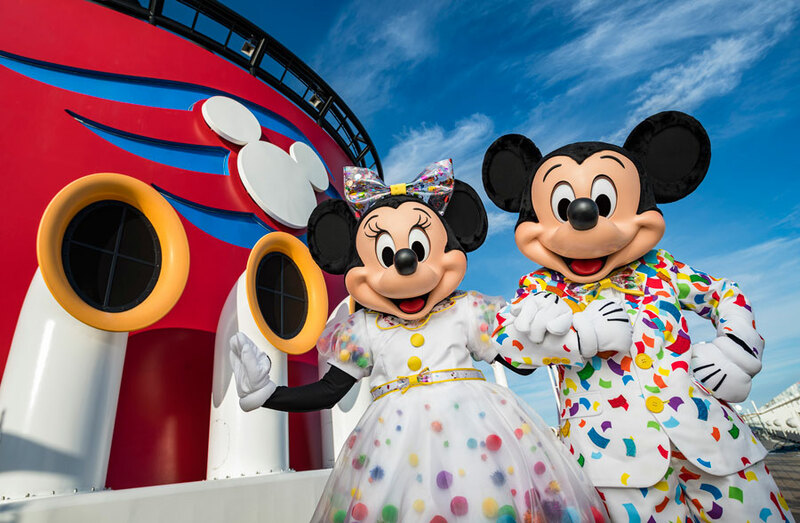 The new deck party will be called Mickey & Minnie’s Surprise Party at Sea and promises to be a high-energy performance. If more details are released aboutMickey & Minnie’s Surprise Party at Sea we will update this story immediately.